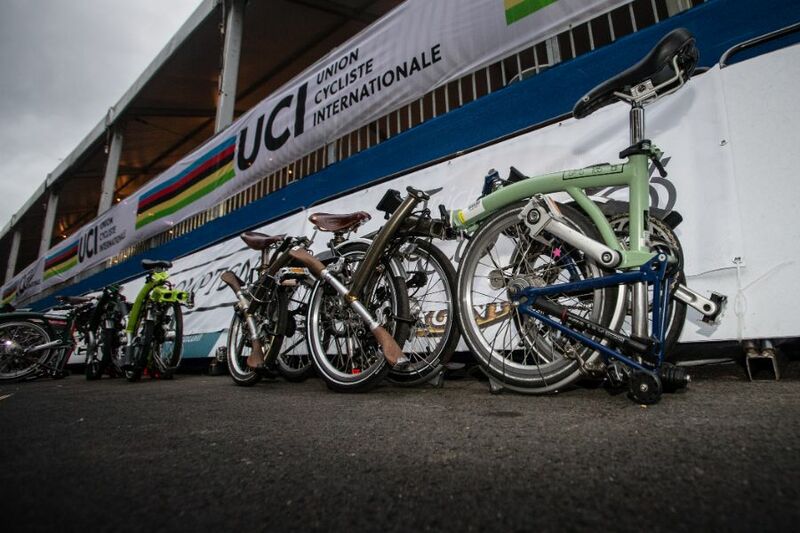 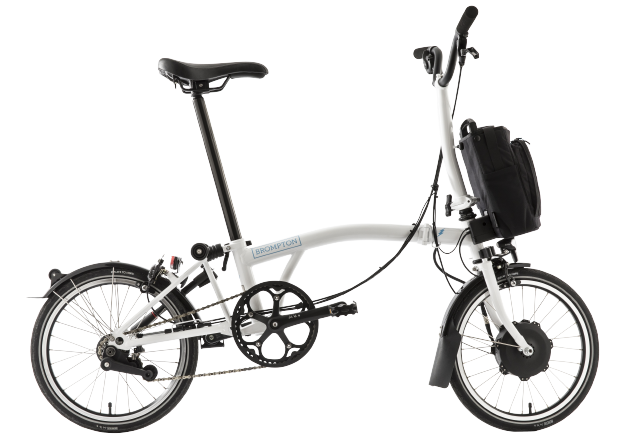 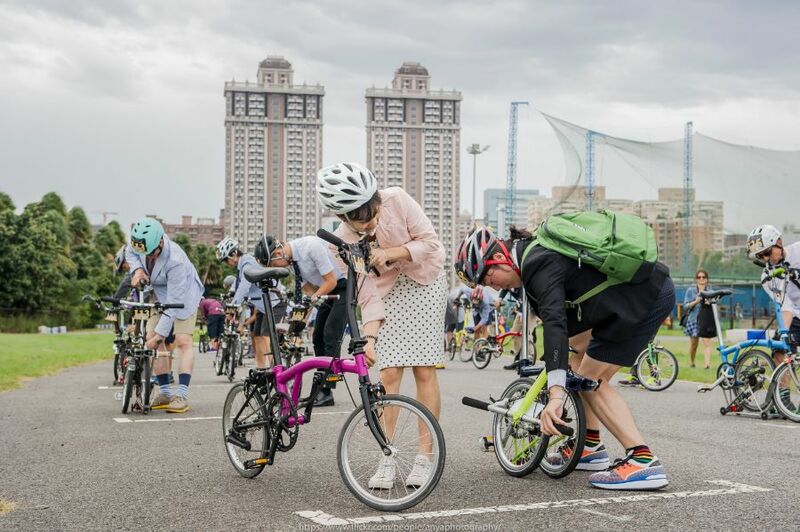 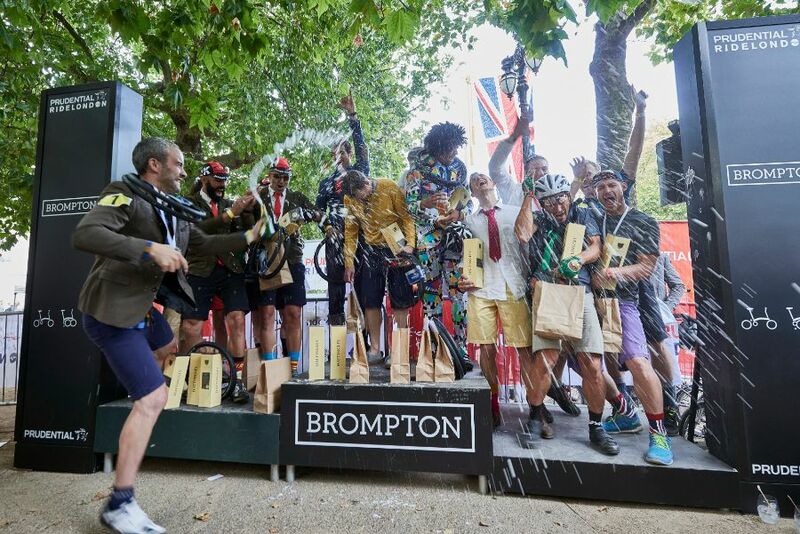 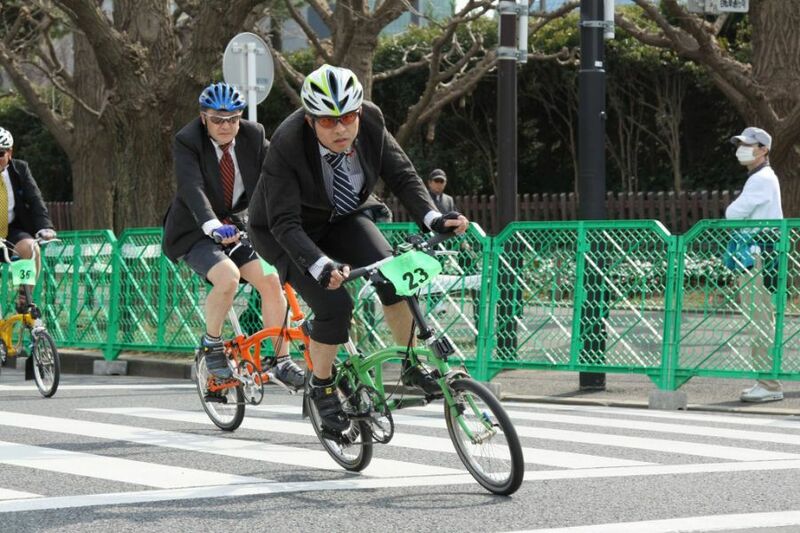 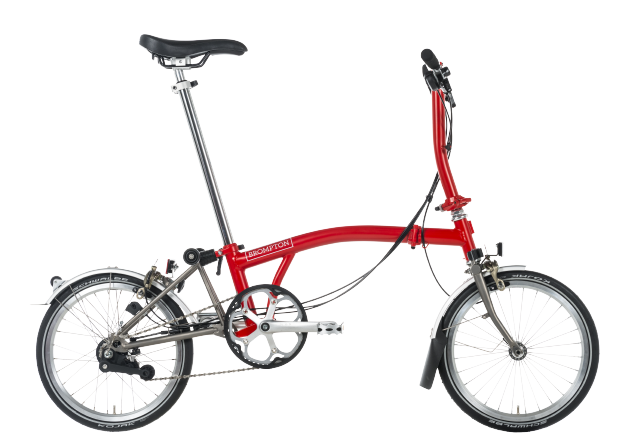 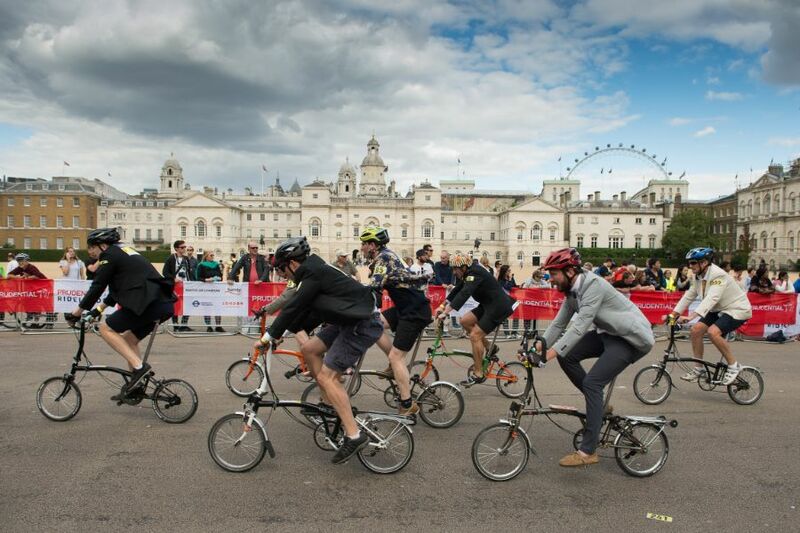 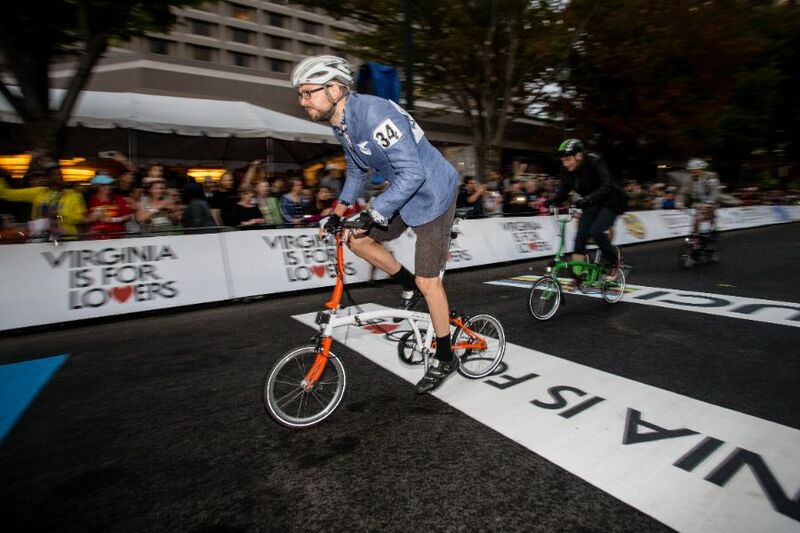 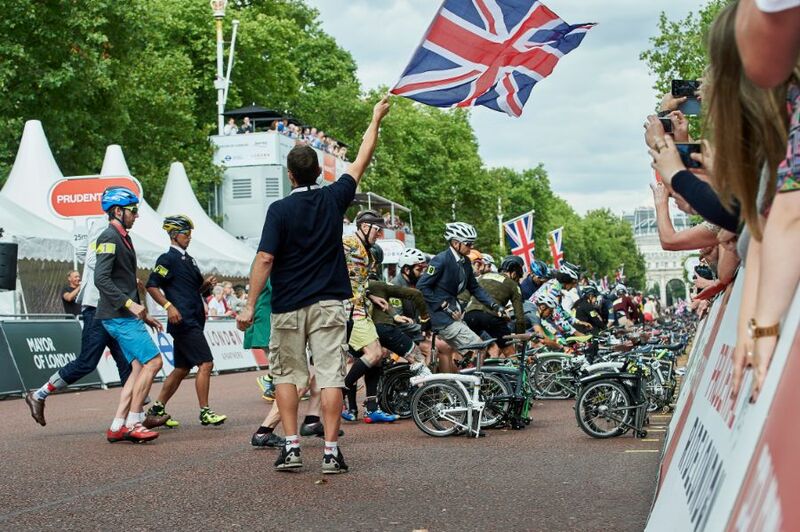 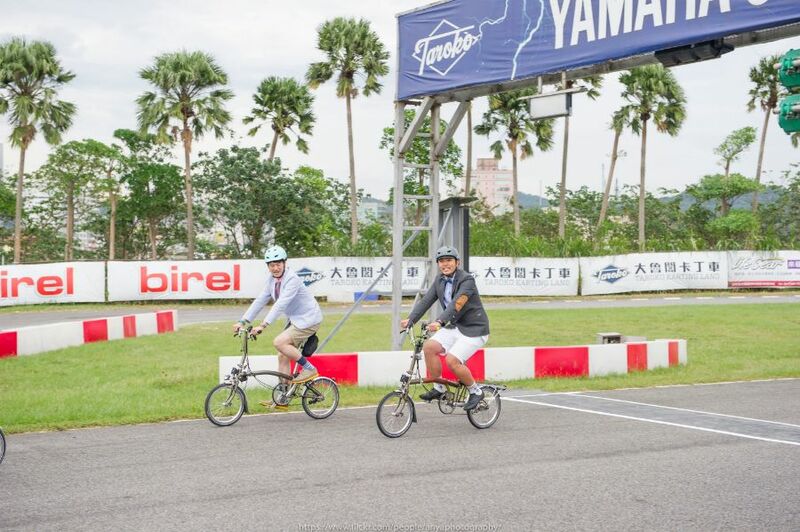 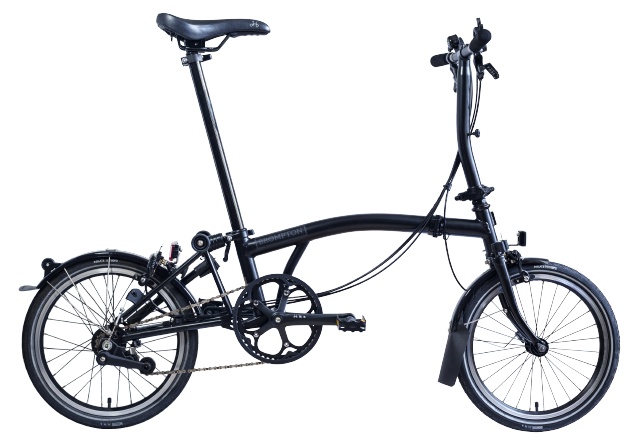 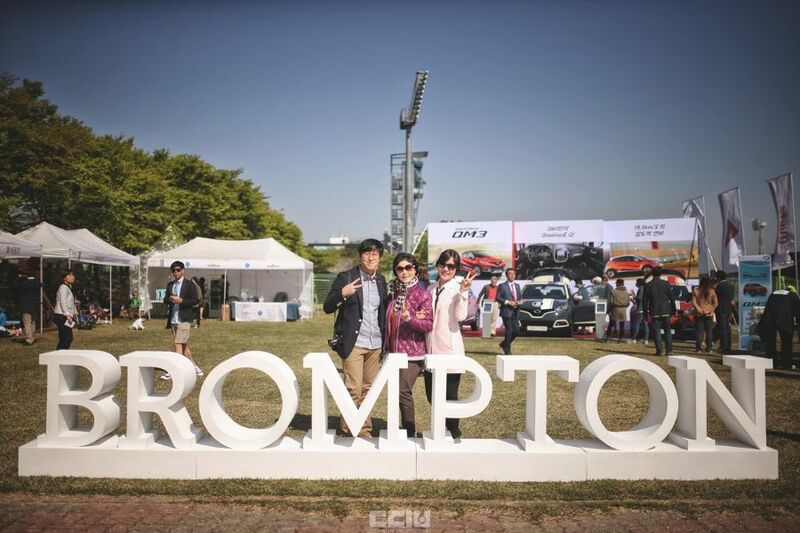 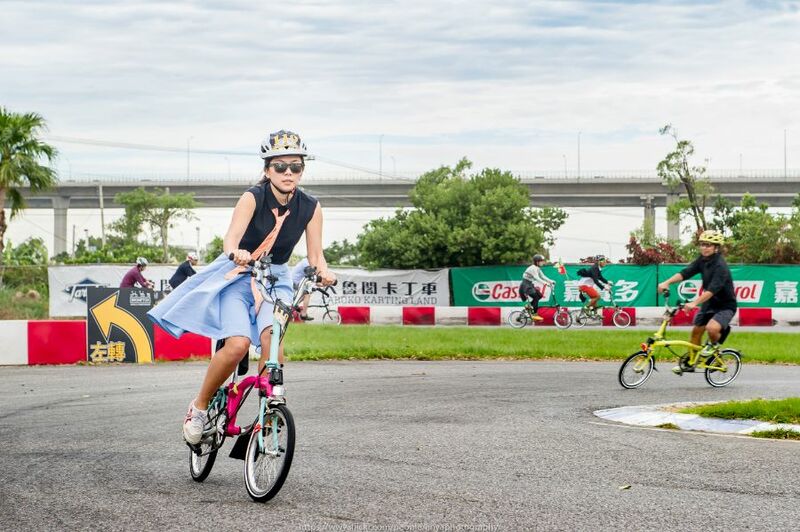 "The Ultimate Brompton Racing Event"
The Brompton World Championship is our flagship Brompton only racing event. 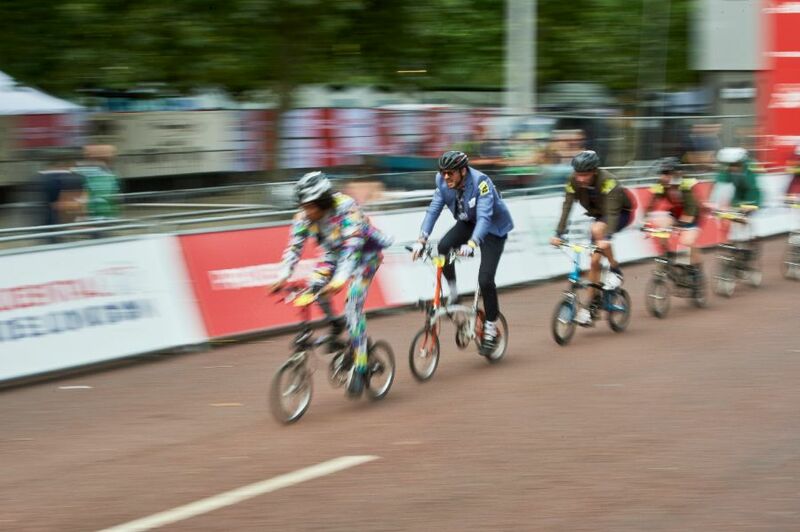 With qualifying heats held in 15 countries and a final in the UK. 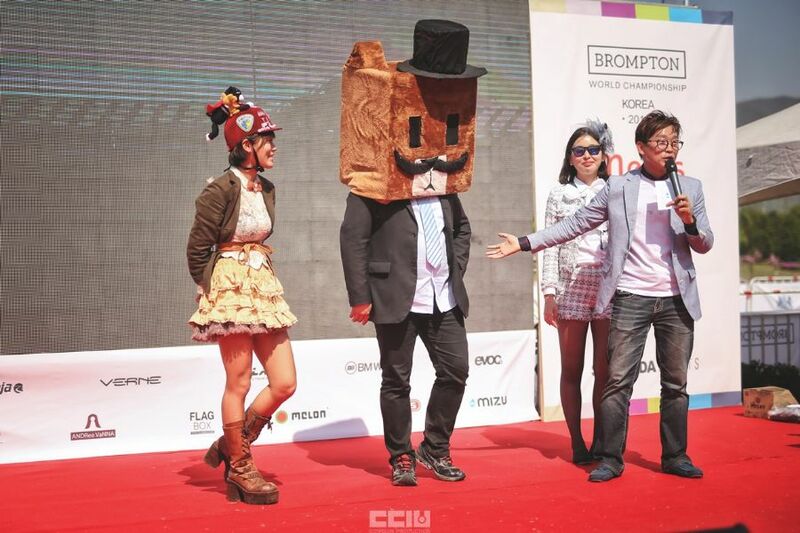 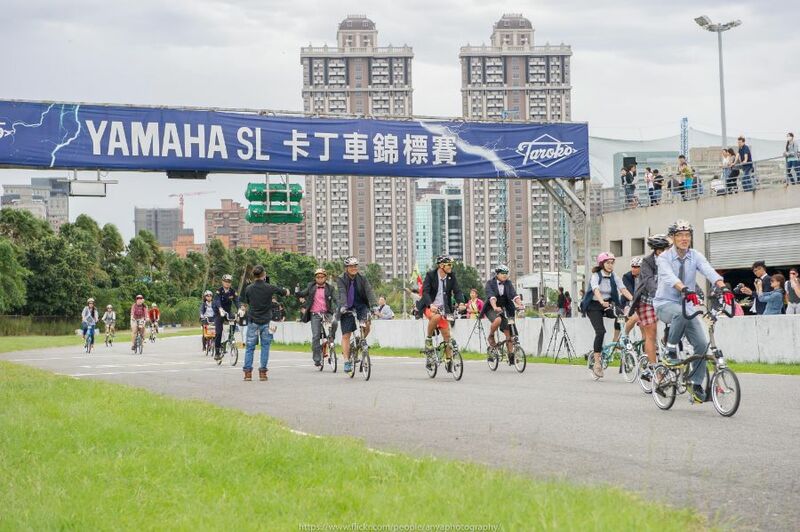 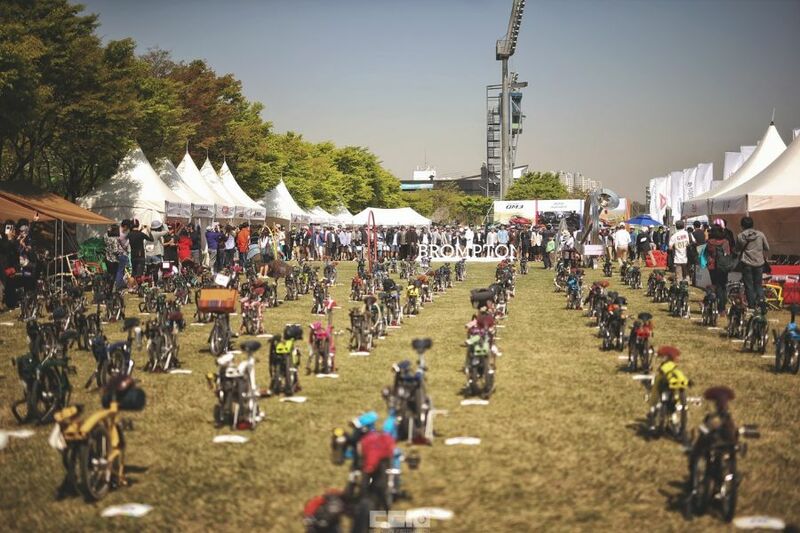 The event has been running for 11 years and is held in cities around the world. 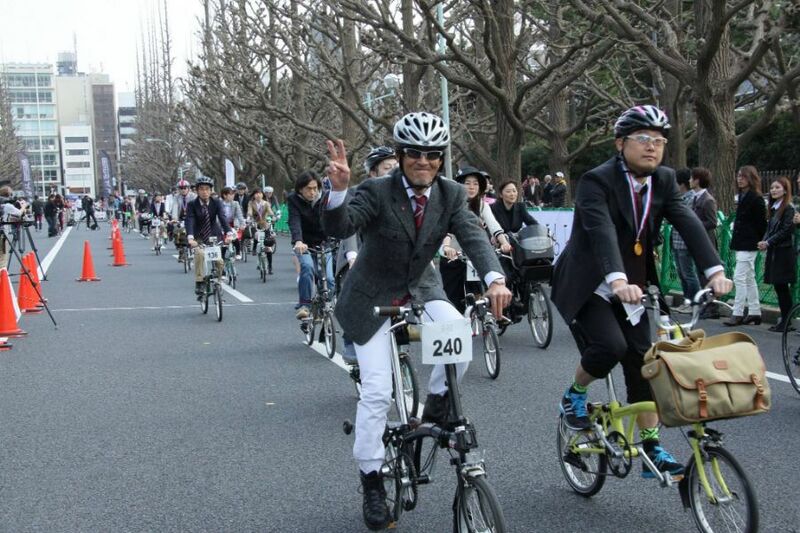 Riders must follow the strict dress code which reflects the heritage of the event.